“The best way to predict your future is to create it.” – Abraham Lincoln. I believe that wholeheartedly. Do you? Are you a determined Punta Gorda businessperson who does not let circumstances limit your potential? Are you ready to really make something happen for yourself? I am Lynette Henk. I am creating my future with XO (show-sigh). There is no other business opportunity in SW Florida that compares to the XO home business opportunity. 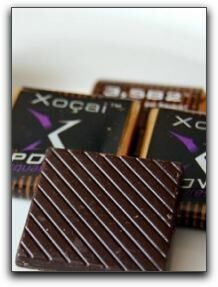 XO Healthy Chocolate with acai berries is a ‘category creator’. How many health home businesses can say that? If you were going to ‘create a category’, could you come up with anything as revolutionary as healthy antioxidant chocolate? And even if you could imagine something as wonderfully radical, could you do what it takes to bring it to market? Jeanette L. Brooks, XO co-founder, made it happen. It wasn’t easy. It took a lot of time, money and trial and error. But now her healthy chocolate business is exploding. You can benefit from her vision and hard work. My XO team is called Power Team. 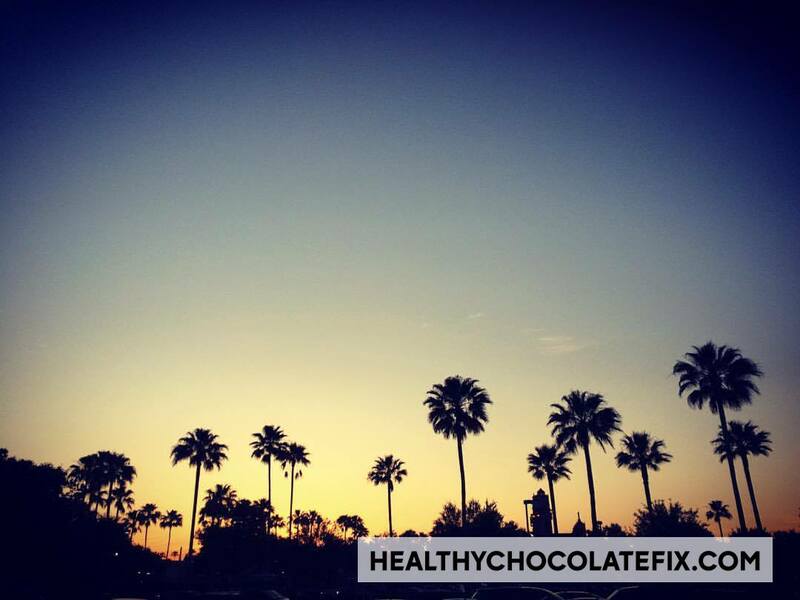 We are having a sweet time sharing weight-loss chocolate with our Punta Gorda friends, family, neighbors and co-workers in Port Charlotte and Punta Gorda. (It is amazing how many new friends you make when you give out chocolate samples.) Come join us to create your own bright future! NextWho is Dr. Steven Warren?